It's all about fall colors, frendz n food. This weekend is so memorable for me as we have been to great smoky mountains with our family friends. These mountains hide all beauty and remain calm. This mountains are to the southern side of Tennessee. They are part of Appalachain trials. The range is home to an estimated 187,000 acres (760 km2) to the east of Mississippi River. The Park has many miles of hiking trails, including the Appalachian Trail which crosses the park and there are occasional ranger-guided tours. A drive around Cades Cove, an historic farming valley, is very popular due to the frequency of wildlife. However, due to congestion and "deer jams," the effective speed on this 11 mile (17 km) one-way loop is very slow — allow a few hours. We took the walking path to the top of Clingmans Dome (6643 feet / 2025 m), it is the highest point in the park, the highest point in Tennessee, and the third highest point east of the Mississippi river. There we watched the beautiful colors of the sky changing while the sun set. Morton Overlook is among the best venues in the Smokies for sunset viewing. The easiest waterfall hike is 2.5 miles round trip to Laurel Falls. The trail is paved and accessible even to strollers. US Highway 441 runs north to south through the park connecting Gatlinburg, Tennessee to Cherokee, North Carolina. The road has steep grades and some tunnels as it winds through the mountains. 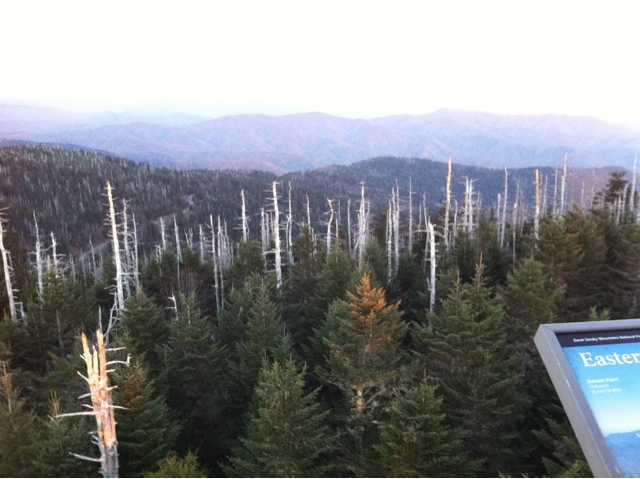 There are many pull offs offering different views of the park, including the road to Clingmans Dome. Traffic on this road can be heavy during the park's busy seasons. But we did not face any trouble with traffic. The visitors were comparatively low. The West Prong of the Little Pigeon River can be accessed from many of the pull offs on the Tennessee side of the highway, and the Oconaluftee River from the North Carolina side. Take flour, salt, cocoa powder and sugar in a mixing bowl and mix them well. Now take another bowl and add eggs, milk, vanilla essence and melted butter and mix well. Add this mixture to the dry ingredients and beat well till all the mixture is blended throughly. Finally add chocolate chips and raisins to your taste and mix well. Pre heat the oven to 340F and prepare the baking tray. You can line the baking tray with paper liners or spray non stick oil. Pour the mixture to the 2/3 volume of the cup and set in oven for 20-25min. When the cup cakes are done insert a tooth pick and see if it comes out clean cup cakes are done. Take them out allow them to cool to room temperature and apply the frosting you wish to decorate. 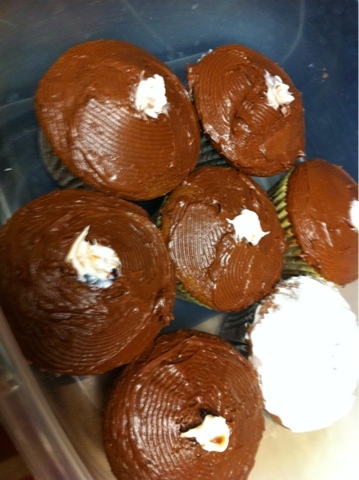 I decorated with chocolate frosting. 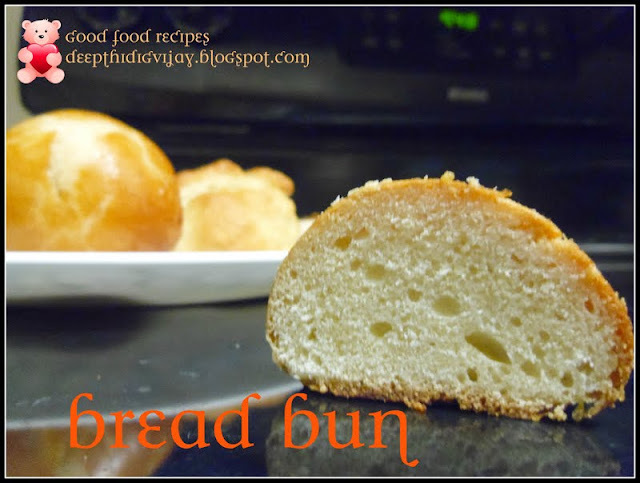 Hope you like my recipe. smoky mountain a very nice place and this is a perfect time to visit...glad to know that you had a wonderful trip...choco cup cakes are my fav n looks yummy !!! your cup cakes look superb. I love smoky mountains. We used to make sure to go there during fall to see all the colors, amazing !!! awesome mountain view. cupcakes look yummy too. Nice click of the mountains. Cup cakes look yummy. Hope you enjoyed a lot. Cup cakes looks very delicious and yummy.